All the following high quality Kingston SSDs and DDR4 VLP RAM upgrades are guaranteed compatible with your SuperMicro SuperBlade SBI-6119P-C3N (Super B11SPE-CPU-TF) Server and carry our 100% money back guarantee with freepost returns. KingstonMemoryShop stocks the full Kingston range of 2666Mhz DDR4 ECC Registered VLP RAM Memory for your SuperMicro SuperBlade SBI-6119P-C3N (Super B11SPE-CPU-TF) Server to help give your system a new lease of life, whether this be with an SSD upgrade or RAM upgrade. Adding Kingston 2666Mhz DDR4 ECC Registered VLP RAM Memory to your SuperMicro SuperBlade SBI-6119P-C3N (Super B11SPE-CPU-TF) Server will give you a serious performance boost. Upgrades for your SuperMicro SuperBlade SBI-6119P-C3N (Super B11SPE-CPU-TF) Server? 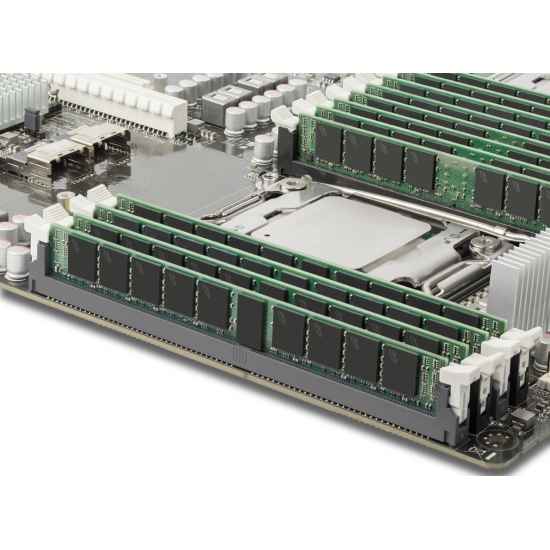 KingstonMemoryShop stocks a range of compatible Upgrades for your SuperMicro SuperBlade SBI-6119P-C3N (Super B11SPE-CPU-TF) Server including 2666Mhz DDR4 ECC Registered VLP RAM Memory upgrades. What is the maximum capacity RAM or SSD that my SuperMicro SuperBlade SBI-6119P-C3N (Super B11SPE-CPU-TF) Server can accept? Your SuperMicro SuperBlade SBI-6119P-C3N (Super B11SPE-CPU-TF) Server accepts SSDs with capacities of and DDR4 VLP ECC Registered VLP DIMM VLPs available in 16GB capacities. Your SuperMicro SuperBlade SBI-6119P-C3N (Super B11SPE-CPU-TF) Server can accept all the upgrades that we list on this page against your device. Your SuperMicro SuperBlade SBI-6119P-C3N (Super B11SPE-CPU-TF) Server accepts SSDs and DDR4 VLP ECC Registered VLP DIMM VLPs. How fast can you deliver a Kingston upgrade for my SuperMicro SuperBlade SBI-6119P-C3N (Super B11SPE-CPU-TF) Server? 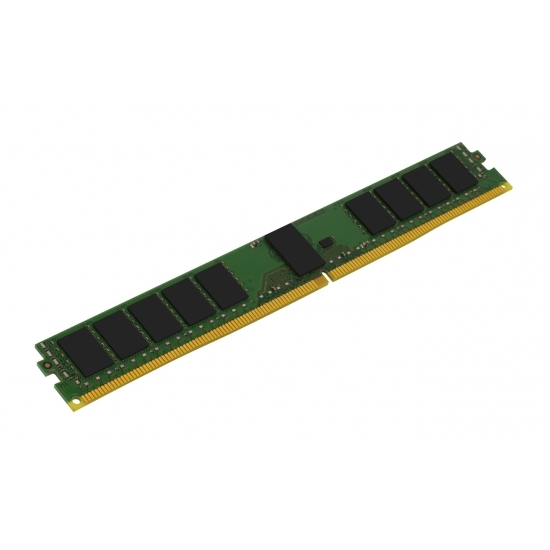 KingstonMemoryShop offers a range of delivery methods on 2666Mhz DDR4 ECC Registered VLP RAM Memory upgrades for your SuperMicro SuperBlade SBI-6119P-C3N (Super B11SPE-CPU-TF) Server. Click here to see all our delivery options. Why buy a upgrade for my SuperMicro SuperBlade SBI-6119P-C3N (Super B11SPE-CPU-TF) Server from KingstonMemoryShop? When buying direct from KingstonMemoryShop we offer a 100% no quibble moneyback guarantee on all purchases for your SuperMicro SuperBlade SBI-6119P-C3N (Super B11SPE-CPU-TF) Server for your complete peace of mind. Click here to see more on our returns policy regards our money back guarantee. Still not sure what Kingston product you need for your SuperMicro SuperBlade SBI-6119P-C3N (Super B11SPE-CPU-TF) Server?